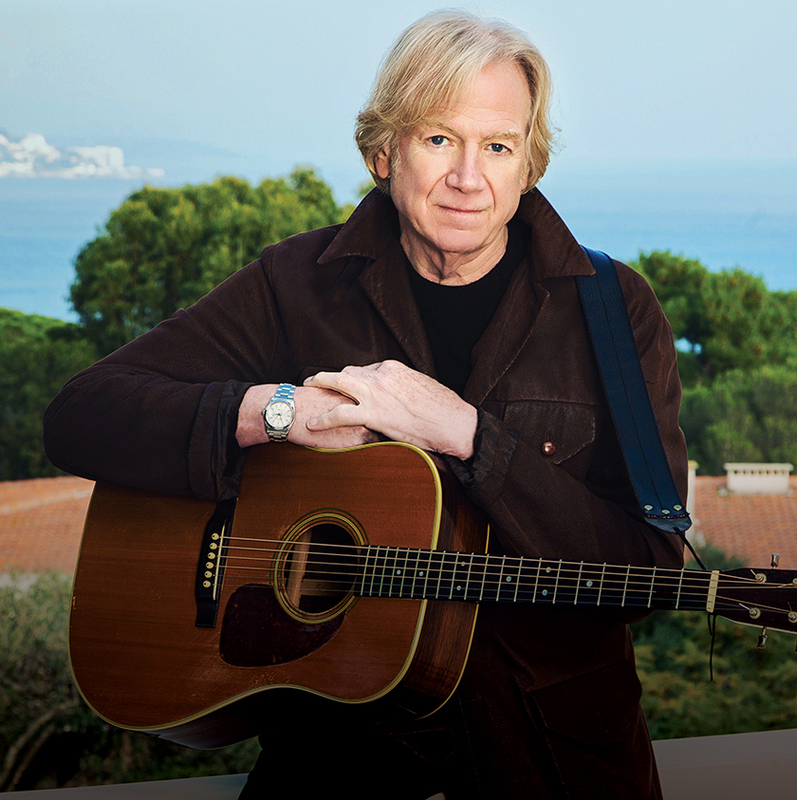 The legendary singer-songwriter Justin Hayward will be undertaking the intimate ‘All The Way’ tour of the UK and is coming to DLWP this September. The possessor of one of the most recognisable voices in rock, Justin will be performing songs from his acclaimed solo albums – All The Way is the name of a recent compilation album – as well as Moody Blues favourites. Justin himself said, “I’m always so thrilled to have the opportunity to tour in the UK, particularly at this time in in my career when no one knows what the future holds. I’m bringing my ‘song writing’ guitars from home on the road with me, so the gigs will have the feel and sound of my music room along with the vibe I was feeling as I wrote the songs. I look forward to singing and playing new songs and old songs, particularly Forever Autumn, which I only get to perform in my solo show, and also to tell the real stories behind all the songs and the events that surrounded them at the time. It’s a joy to share a stage with such wonderful young and inspiring talents as Mike Dawes (one of a new generation of brilliant young guitar masters – worth the price of admission alone) and Julie Ragins, a truly exceptional musician and singer. She and I have shared stages all over the world for many years, loving the music we play, both with the Moody Blues and solo. I look forward to seeing you on the road”. As the driving force behind The Moody Blues, Justin penned classics like Nights in White Satin, New Horizons, Question, The Voice and Your Wildest Dreams. Justin’s solo career began in 1977 with Songwriter. In ‘78 Justin had a worldwide hit with the timeless Forever Autumn from the War of the Worlds. His last solo studio album was the critically-acclaimed Spirits of the Western Sky in 2013, his first since 1996’s The View From The Hill. Why not begin your evening with a bite to eat? Buy your gig meal in advance and choose your menu options at the bar.